You’ve done it. 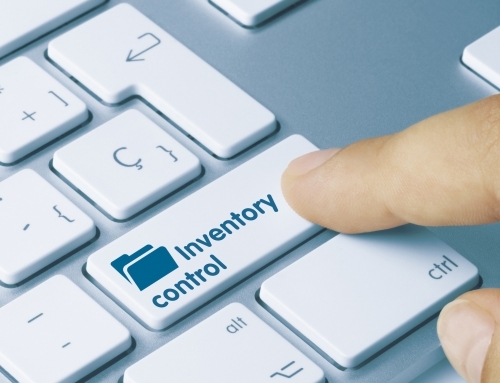 You’re taking the leap from being one of the 46% of small businesses that don’t use inventory tracking technology to streamlining your process and putting yourself on the road to having a more efficient pipeline. There’s just one problem: You don’t know which barcode label type to invest in. Today we’re going over how to choose your barcode label wisely. Ready to learn more? Let’s go! First, a quick overview. 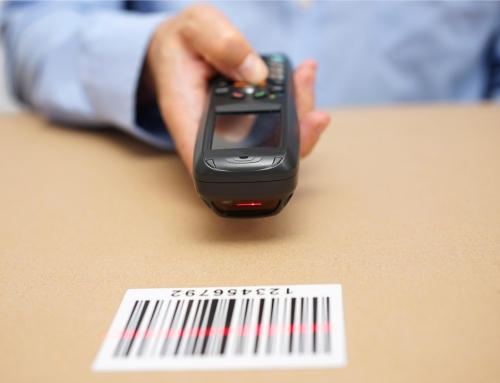 There are two primary types of barcodes, 1D barcodes, which are a rectangle or square of up and downline vertical lines and 2D barcodes, which are usually square. 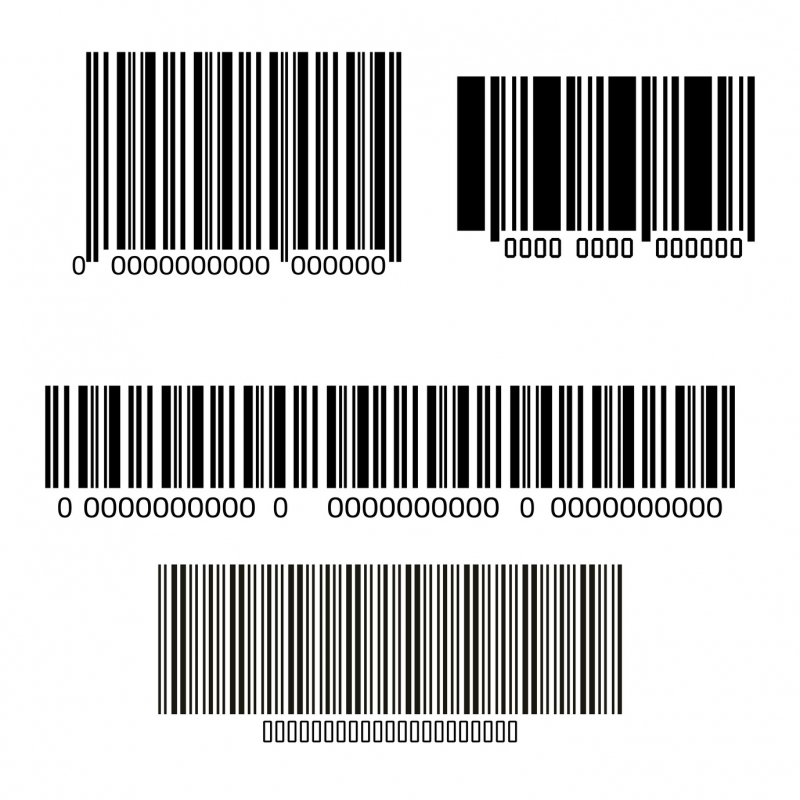 There are two primary types of barcodes, 1D barcodes, which are a rectangle or square of up and downline vertical lines and 2D barcodes, which are usually square. Each of these has several variants with their ideal applications, but the biggest difference is that 1D barcodes are linear and can only be scanned one way (think the UPC code on a cereal box when you head to self-checkout with the thin red horizontal line to scan it). 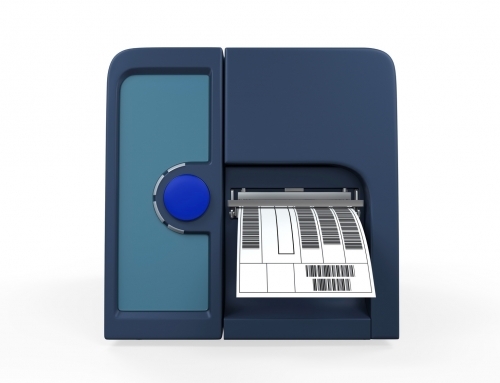 A 2D barcode label, on the other hand, can be scanned in any direction and can store far more data than linear codes. That won’t matter for every application, but more stored data means that a single scan can input that much more information seamlessly into your database. Which of the many kinds of labels you choose from depends in part on your business needs as well as the industry you’re in. 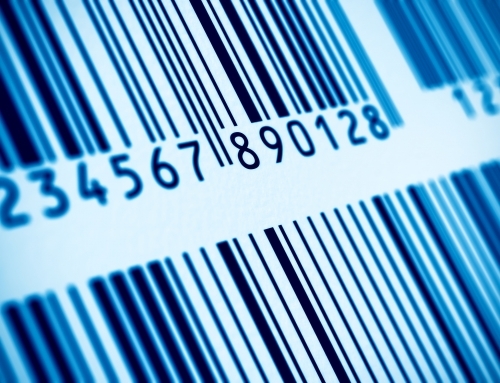 Some barcodes are proprietary or are the standard in a certain field, like the 2D Aztec barcode which is used in the Transportation industry, or the Code39 1D barcode which is used by the U.S. Department of Defense (among other applications). How Durable and Versatile Do You Need Your Barcode Label to Be? 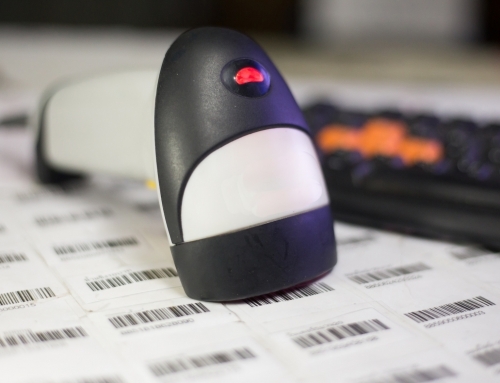 Once you’ve figured out which type of barcode your industry uses (or if you have the freedom to choose whichever you’d like), consider how durable and versatile the barcode needs to be. The 1D ITF barcode, for instance, has wide spaces and thick lines, meaning it can be easily printed on rough material like cardboard and still be read by a scanner. Therefore it’s used primarily in the packaging industry. Also consider what kind of environment these labels are going to be exposed to, what kinds of surfaces they need to be applied to, and how long they’ll be expected to last in the elements they’ll be stored and shipped in. As with most things in life, better quality labels printed with better adhesives that last longer also cost more. Sure, you could just spring for the top of the line, but good stock management means spending as little as possible to get the job done well and correctly. 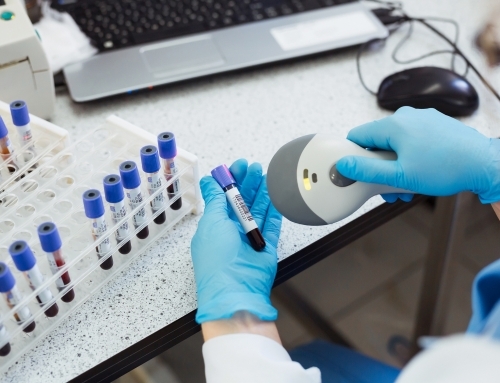 Related to this, you need to decide whether you want to have your labels printed by a third-party and pre-tested or to invest in your own barcode printer. Some companies, like Idezi, provide extra insurance on your printer investment by guaranteeing protection for unexpected print head failures, depending on the service programs that are available. Want to know more? We’ve got the expert barcode tips and industry data you need to make the most educated decision. 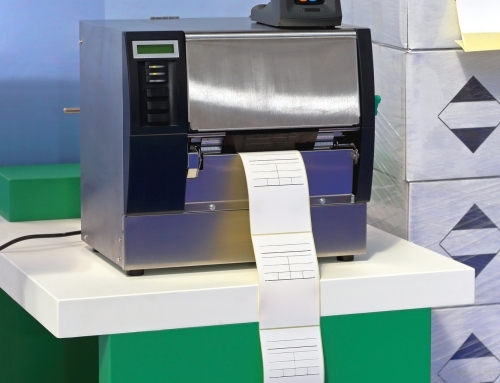 Learn all about barcode label and scanner technology across multiple industries on our blog today! Learn more about labels and there different applications.